Despite the country’s financial difficulties, Ukraine has managed to reduce its dependence on its main gas supplier Russia, Ukrainian Prime Minister said during a meeting of the cabinet on Wednesday. 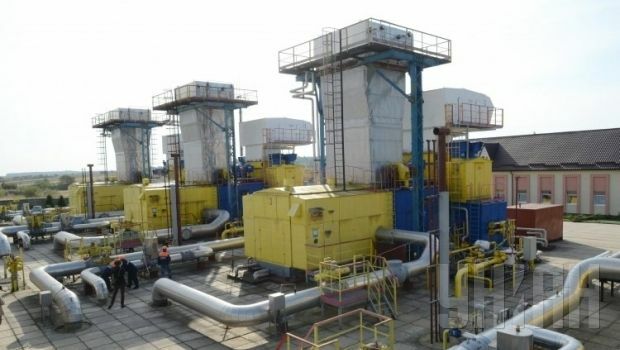 Over the first nine months of the current year Ukraine pumped around 12 billion cubic meters of gas into its underground gas storages, Yatseniuk said. "Nine months ago the gas reserves of Naftogaz of Ukraine were empty, with only five billion cubic meters left,” he said. “We have increased reserves to 17 billion cubic meters, with two billion already having been consumed due to cold weather conditions. The measures we have carried out on raising gas tariffs were not sufficient. Due to the depreciation of the national currency, we could not cover the deficit of Naftogaz of Ukraine. And why is there a deficit? Gas tariffs do not correspond to a market price, while gas is purchased at a price set by the market. As a result, UAH 103 billion has to be allocated from the state budget to cover the difference in gas prices. "Together with our European and American partners, we have replaced 60% of natural gas supplies from Russia with natural gas from the EU. Rejecting the gas offer made by Russia in June, which provided for a temporary discount and a return to the level of $500 later, we have saved $500 million, because European gas is cheaper than that from Russia." Yatseniuk said that Ukraine would continue to further diversify its gas supply sources.